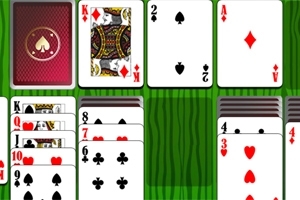 The best Solitaire game also called Klondike Solitaire, is the best game for players who love card games. Stack cards in descending order and alternating colors (a red queen on a black king etc.) and move cards of the same kind into the four piles, starting with the Ace.